Micro Tank Battle Tournament – Only at WWB! 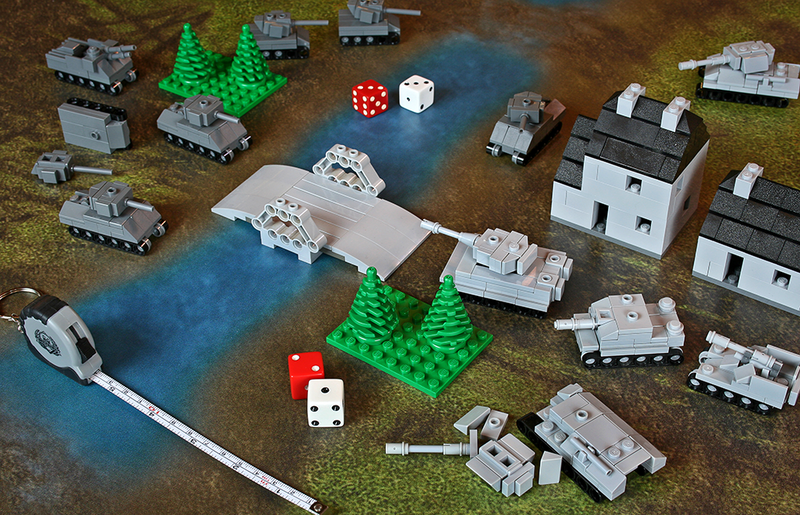 We are holding a bracket style tournament of the fast-paced table top Micro Tank Battle game. 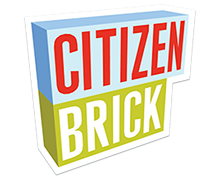 Matches will be take between 30-45 minutes and winners of each battle will be eligible to advance to the next battle. As the battle progresses, new weapons will be introduced for an added twist. 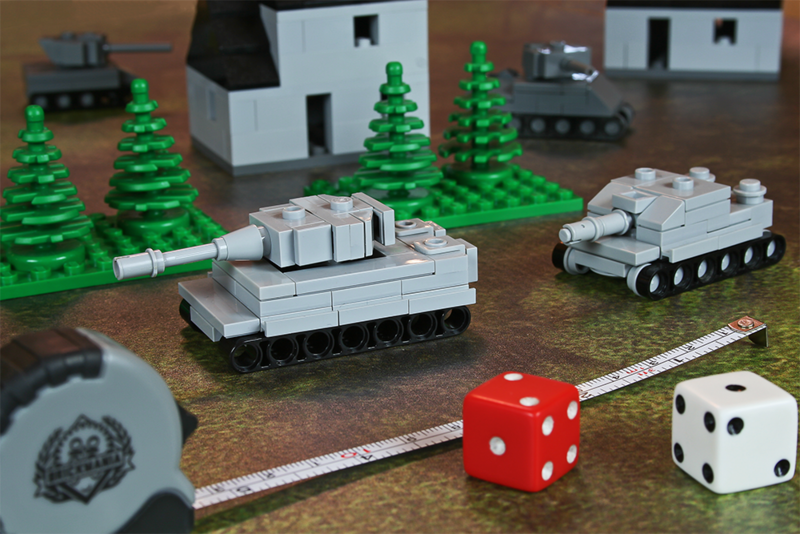 The Micro Tank Battle game can played by most ages and the outcome is determined by a combination of tactics and luck. All participants will receive on raffle ticket per battle played. 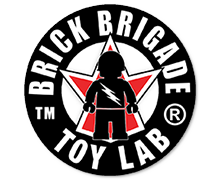 The grand champion will receive a premium out-of-production Brickmania kit. Four randomly selected players will be eligible to participate in a bonus “King of the Hill” four-way battle for an additional prizes and glory! The tournament begins Friday morning and winners will advance through additional challenges throughout the weekend, with the Grand Champion crowned at the closing ceremony. Advanced registration is required. Signup link active soon. Is there anywhere I can get blueprints to these tanks, and is there somewhere I could get the rules too? Would love to use this at my game club !! when will these registration links be posted? There will be an announcement made when registration is open. Some activities will have on-site registration too.